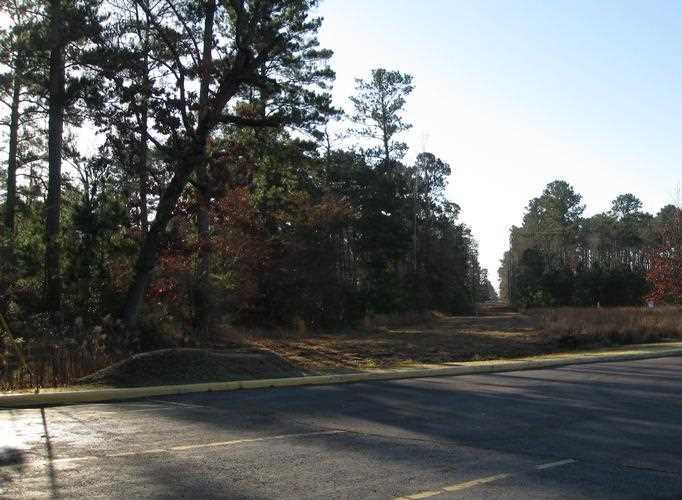 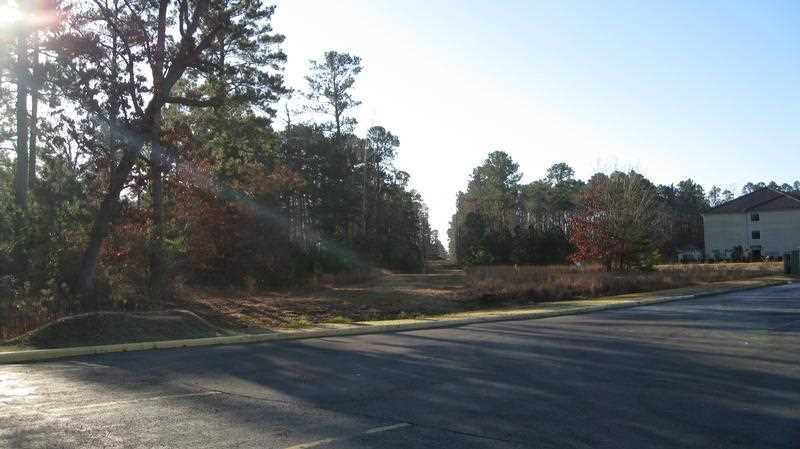 With 54 acres situated along the heavily traveled U.S. Highway 59 North route and within the city limits of Lufkin, this tracts prime location and potential for commercial development make it a select property. 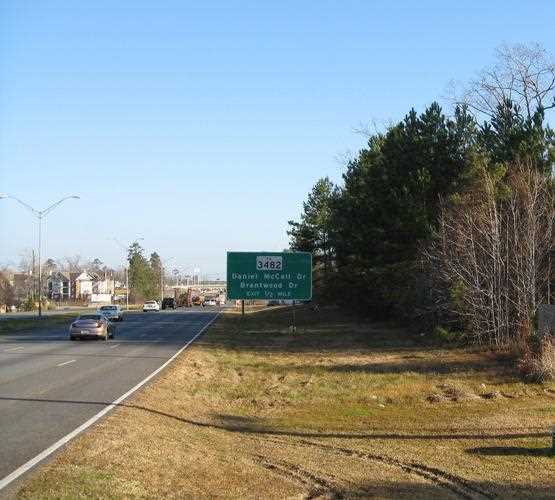 Its points of access; from U.S. Highway 59 North, Brentwood Drive and Champions Drive would afford potential customers and patrons convenience and ease of access. 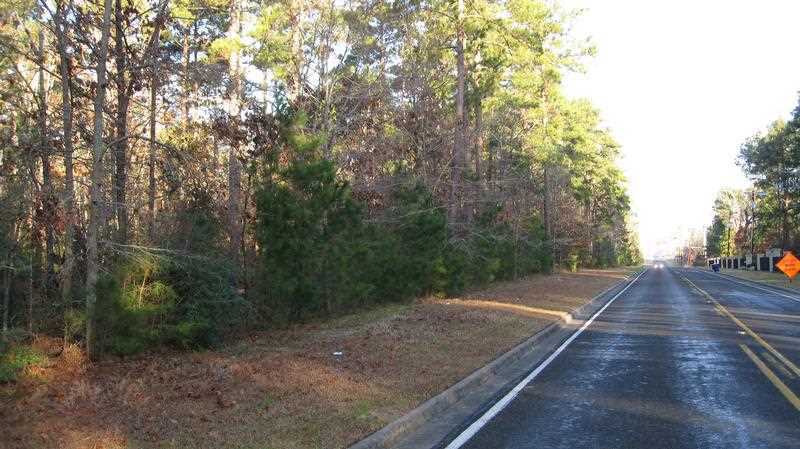 The property is within the locality of numerous retail shopping establishments, several franchise hotels, restaurants, a public community college, Angelina College, and an excellent golf course at nearby Crown Colony Country Club.